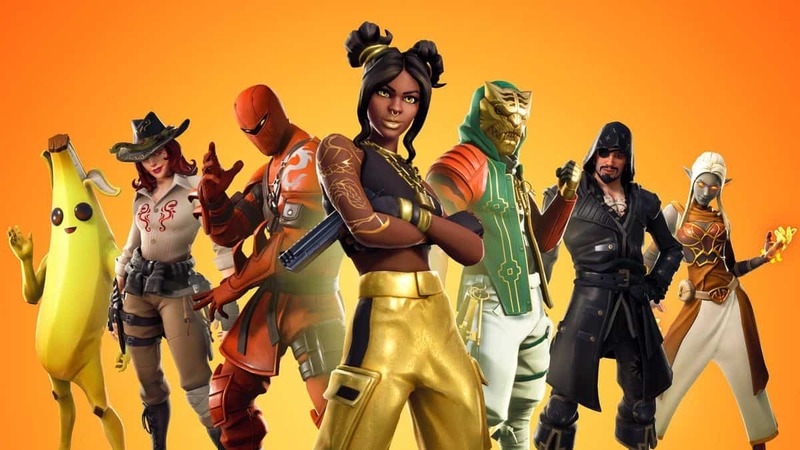 Fortnite has been the leader among the battle royale video games for a while now, and by looking at its numbers it certainly looks like the widely admired game is here to stay at the top. 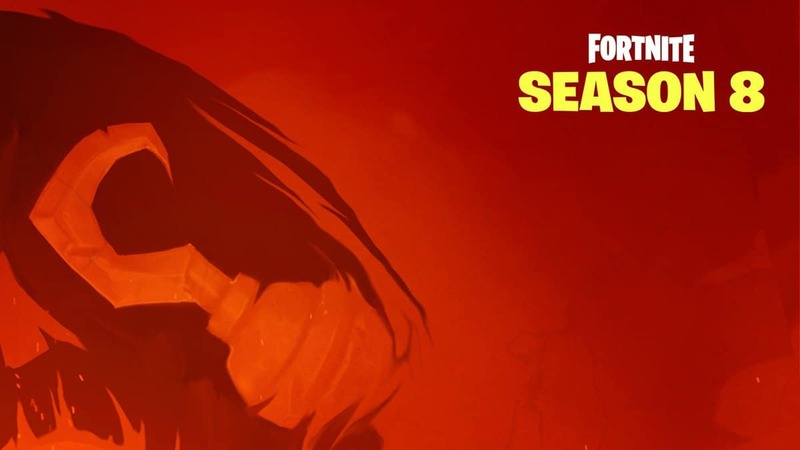 Developers of Fortnite, Epic Games reported that each month 40 million players tune in to play world’s top battle royale video game online. 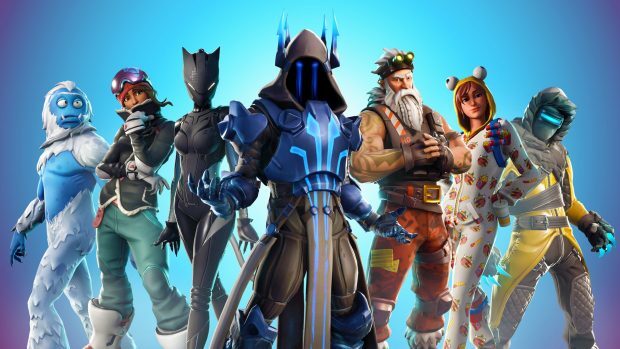 The overall downloads of Fortnite have almost surpassed the count of 125 million since the launch of the game in 2017 according to its developers. If you’re having a hard time assuming these numbers take League of Legends for instance to get a better idea of the extent of users that Fortnite has established. The player count for each month of users playing the battle royale game is only half to the number of players of arguably the biggest game in the world, League of Legends. The downloads of the game also have largely escalated since Fortnite reported the count at E3 previously in this year. Maybe, the Android version of the game was the catalyst behind this surge. From the release of all the ports of the game perhaps the Android version has been the target of maximum controversy. However, all the troubles from the Android controversy seem to have finally paid off. 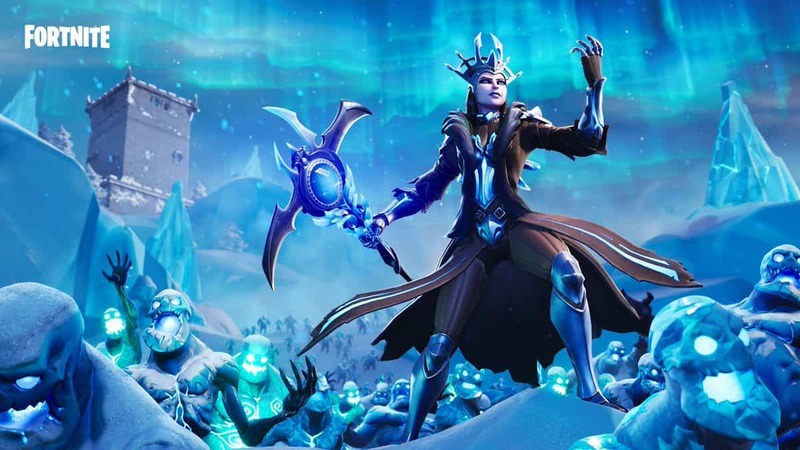 The key reason behind the controversy faced by Epic Games was due to their decision of not releasing Android version through Google’s Play Store. 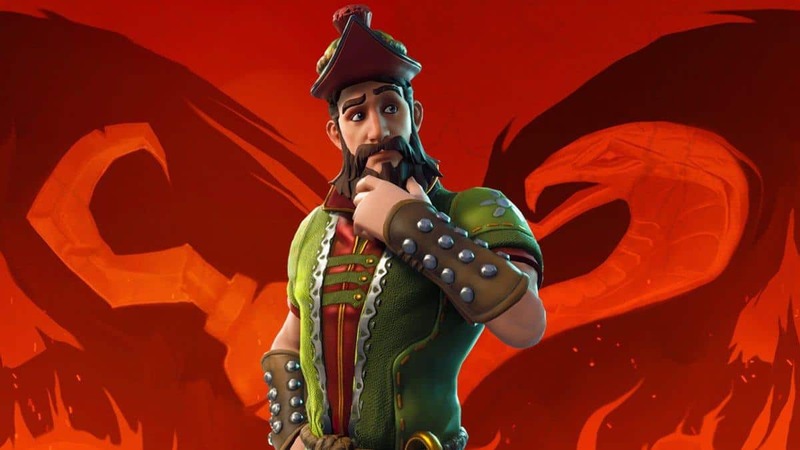 This meant that Google was ditched from the 30% cut they receive from the downloads and hence Google decided to publish a report on the security flaw of Fortnite Android. 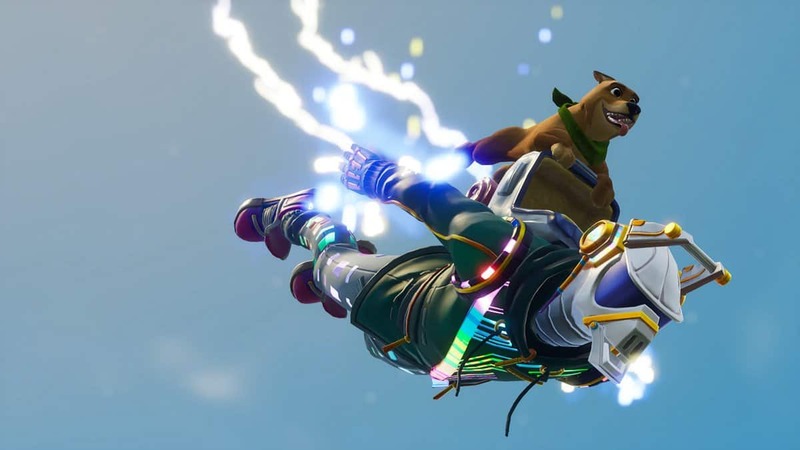 Despite all this, the downloads of the Android port have helped Epic Games in booming the downloads for the leading battle royale game. Developers established through a blog post that 15 million players installed their Andoird app. When these numbers are added to the previously reported 125 million downloads at the E3, we find that Fortnite has indeed crossed the 140 million count of downloads overall. These downloads are quite remarkable given that the first month’s iOS installations were only 11 million. With passing time Fortnite is breaking all sorts of barriers but the one thing is still quite far from happening. Despite the positive concerns of everyone related to the game for having crossplay, Sony is still not satisfied with the rising demand as they consider their own console to be the best gaming experience once can have.